Well it was Bonfire night and the fire works flew following Derby County's 3-2 defeat against Peterborough. 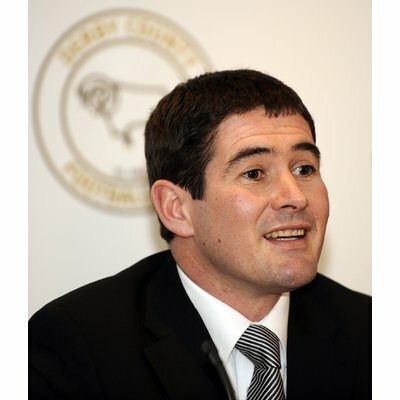 Rams boss Nigel Clough was called to answer charges brought by the FA of improper conduct. Clough was incensed by decisions by the referee during the game and one particular incident deep into injury time which saw Peterborough score and win the game. Clough complained that there was no foul and should have been no free kick to the Posh, which led to the very late winner.